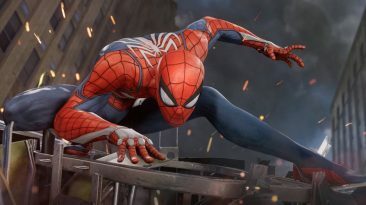 At Paris Games Week, Sony and Insomniac Games released a new teaser trailer for Marvel’s Spider-Man, coming exclusively to PlayStation 4. 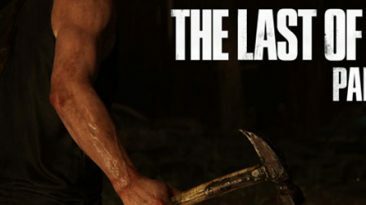 Naughty Dog revealed a brand new trailer for The Last of Us Part II at Paris Games Week 2017. 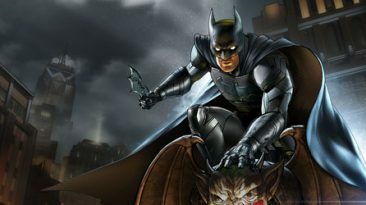 In a Summer 2017 update, Telltale games released announcements for Batman: The Telltale Series, The World Among Us, and the final chapter of The Walking Dead. Telltale has revealed the first trailer for Marvel's Guardians of the Galaxy: The Telltale Series, which is set to premiere the first of five episodes on April 18th. Funcom's acclaimed game to be reborn as a shared-world action RPG with new gameplay systems and 100+ hours of stories and quests playable for free. Capcom has announced Marvel vs. Capcom: Infinite, the return of the highly revered action-fighting game series, set for release in 2017.